Size: 10¾ x 8½ in. Breaking with the traditional division of labor practiced by the shin hanga (new prints) artists, the sōsaku hanga (creative prints) artists handled every step of production—painting the original pictures, carving the woodblocks, and printing the images. Saito and Ohtsu worked as a team, if an unequal one. Ohtsu seemed content to stay in the background as their relationship deepened. Eventually, he began making his own prints. 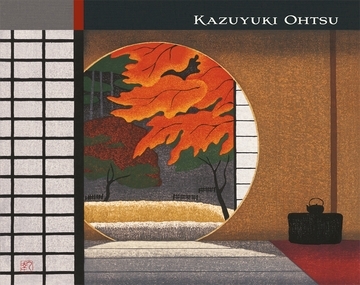 What Ohtsu created under his own name is a fascinating blend of old and new, a reinvigoration of traditional topics with contemporary techniques. 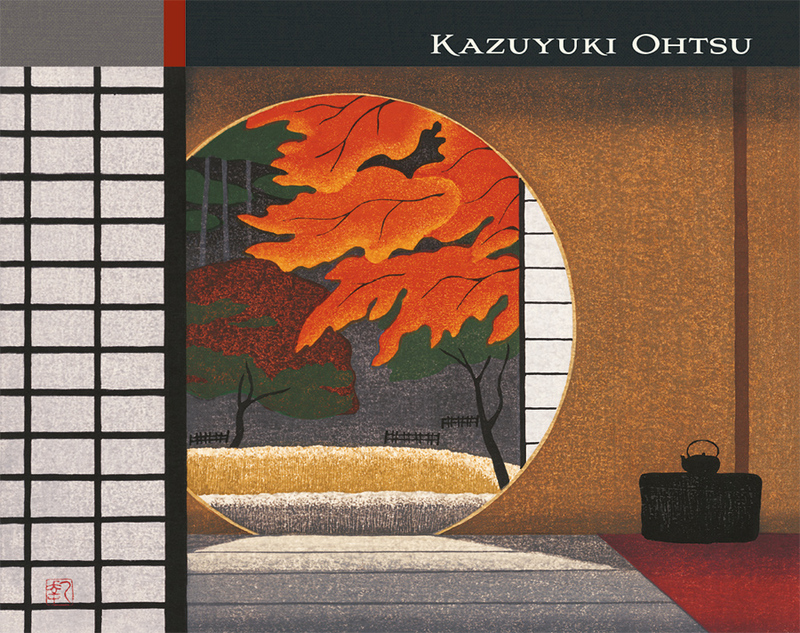 Ohtsu’s prints are poetic contemplations, drawing us into lovely, tranquil scenes of natural beauty and harmony. The more than fifty images presented in this book convey a sense of the universe slowed down, of moments when things come together in a fine stillness and life aligns. They are what you feel when you stop and pay attention and simply let your surroundings sink in. Bob Hicks is a senior writer and editor at the online cultural journal Oregon ArtsWatch. His most recent books are Beth Van Hoesen: Fauna & Flora (Pomegranate, 2014) and James B. Thompson: Fragments in Time (The Hallie Ford Museum of Art at Willamette University, 2016). He lives in Portland, Oregon, with his wife and children.